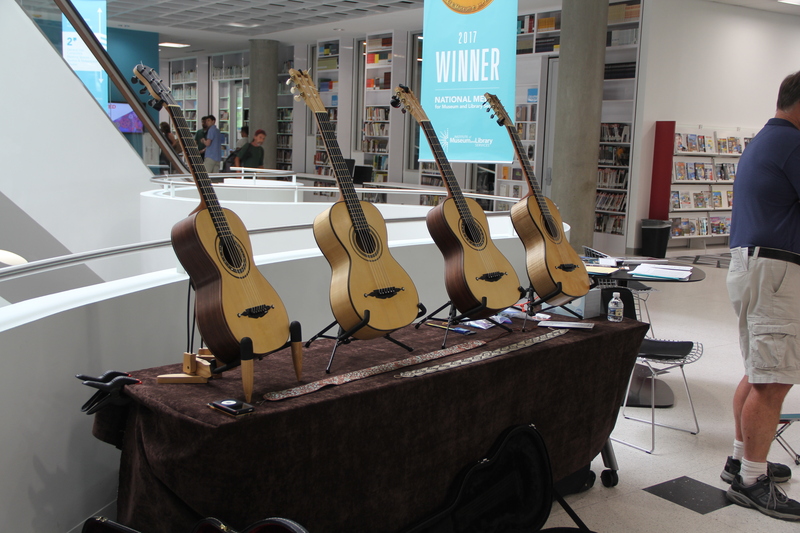 The Southern Guitar Festival and Competition is an annual event that brings world caliber guitarists to Columbia, South Carolina. Our mission is to inspire and educate all music lovers. This multi-day festival presents concerts, workshops, lectures, and an international solo and ensemble competition. The guitar competition includes divisions for elementary/middle school, high school, and college/professional level classical guitarists. We also offer an ensemble division and a division for non-classical guitar players (Guitar Idol SC). The idea for this event was inspired by the Piccolo Spoleto Festival that is hosted annually in Charleston, SC. It is amazing how much young talent we have in the world today. I felt that it was my mission to showcase some of the best guitar players in Columbia, SC. This is how the idea of the Southern Guitar Festival was born. For the last 20 years, I have been actively teaching and working on promoting classical guitar among students in schools and colleges. This experience helped me to understand the need for competition; where students of ages 8 and up could compete in different divisions for prizes and concert opportunities. 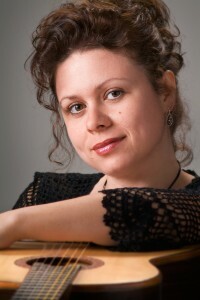 Back in November 2011, I contacted almost every classical guitarist in Columbia and offered them the opportunity to get on board and become part of the Southern Guitar Festival and Competition. Several guitarists, students, and my good friends responded with great enthusiasm and became team members, which turned into the backbone of the Festival. I am truly grateful for the support of all these talented local musicians and my friends who volunteered their time and talent to raise the necessary amount to produce the first Southern Guitar Festival and Competition.